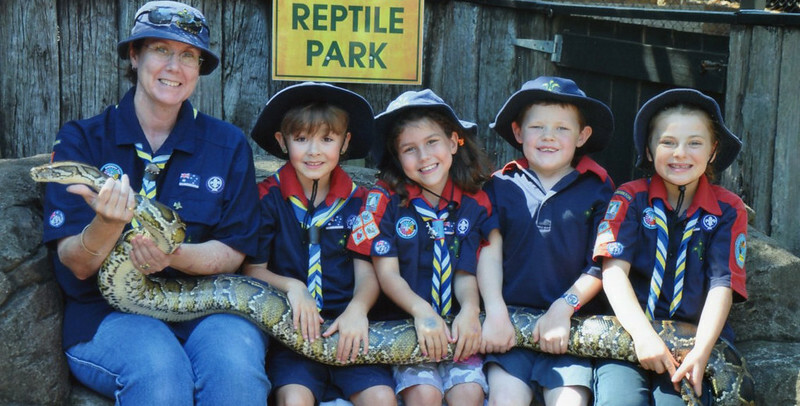 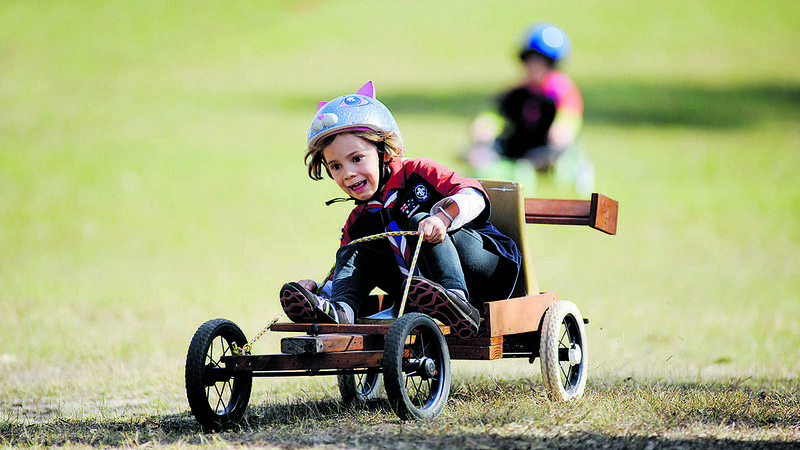 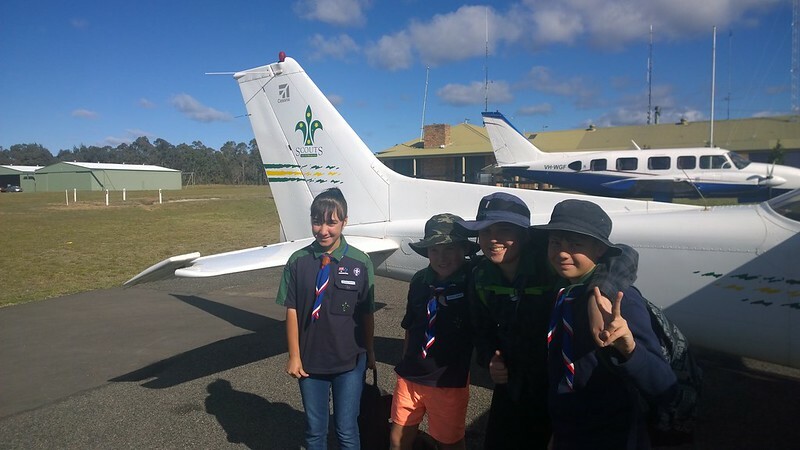 Hunter and Coastal Scouts provides young Aussies aged 5 to 25 with fun and challenging opportunities to grow through adventure. 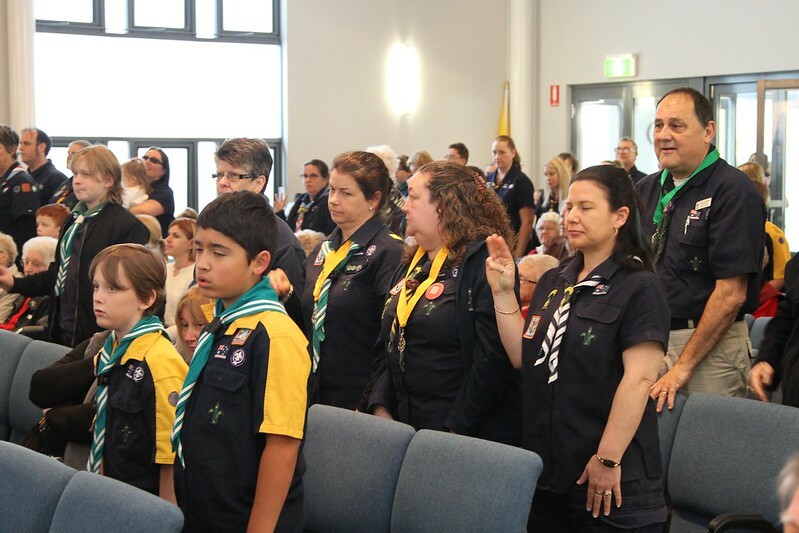 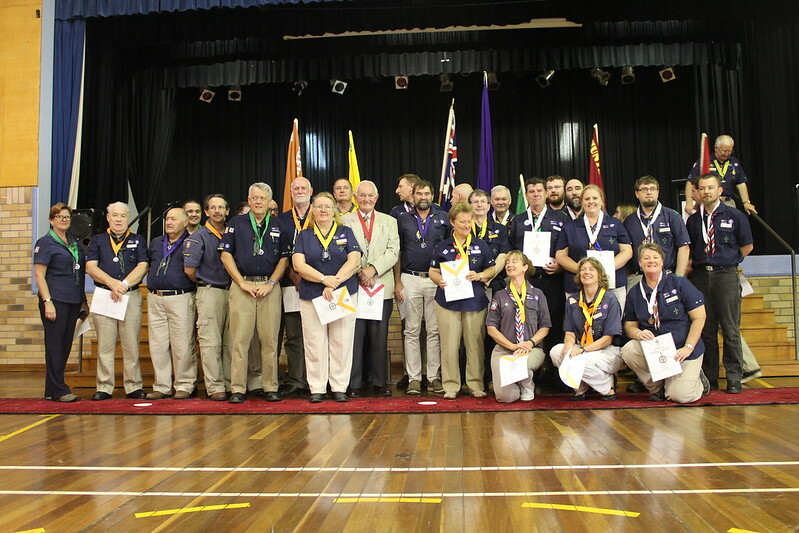 As part of a worldwide organisation, Scouts Australia NSW Hunter and Coastal region engages and inspires young Australians to develop confidence, resilience and leadership. 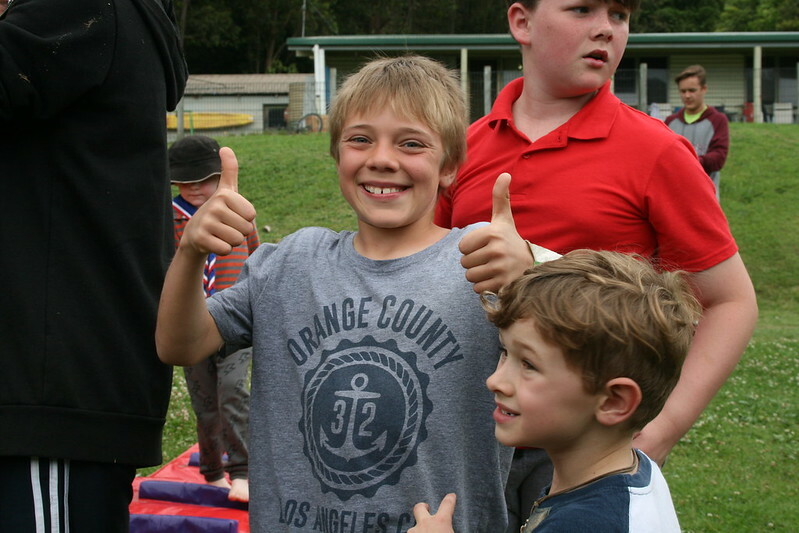 We are the best at delivering fun diverse programs that develop skills for life! 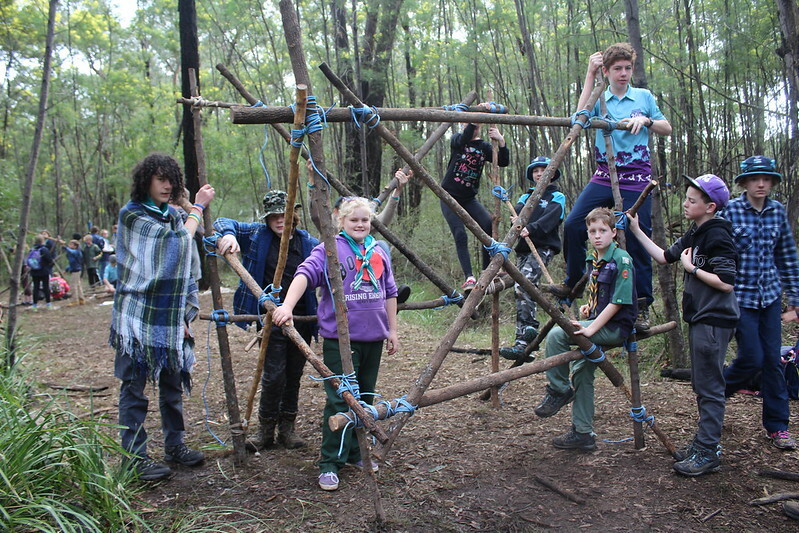 Hunter and Coastal Scouts region covers from south to the Hawkesbury River, north to Harrington, and west to Merriwa, with over 3,000 youth and adult members from various cultural and religious backgrounds and with varying abilities, Scouts is one of the largest and most successful youth organisations in this region. 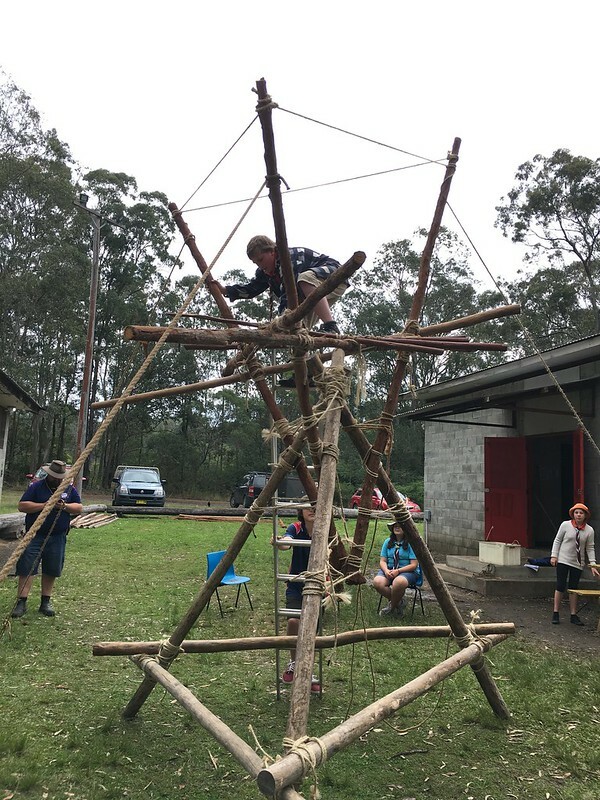 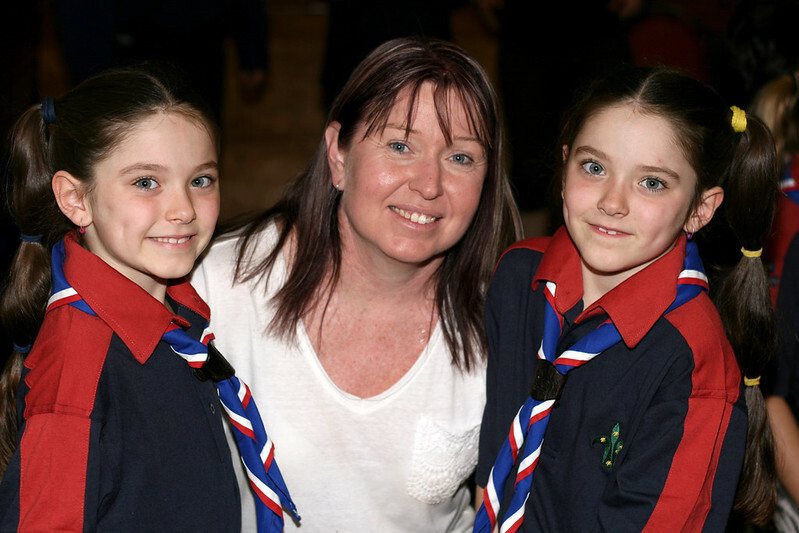 Today’s Scouts can take part in an extraordinary variety of outdoor activities, from ‘traditional Scouting skills’ such as camping and bush craft, through to more extreme challenges such as abseiling, overnight hiking, rafting, canoeing, canyoning, snow activities, rock climbing, sailing and even flying! 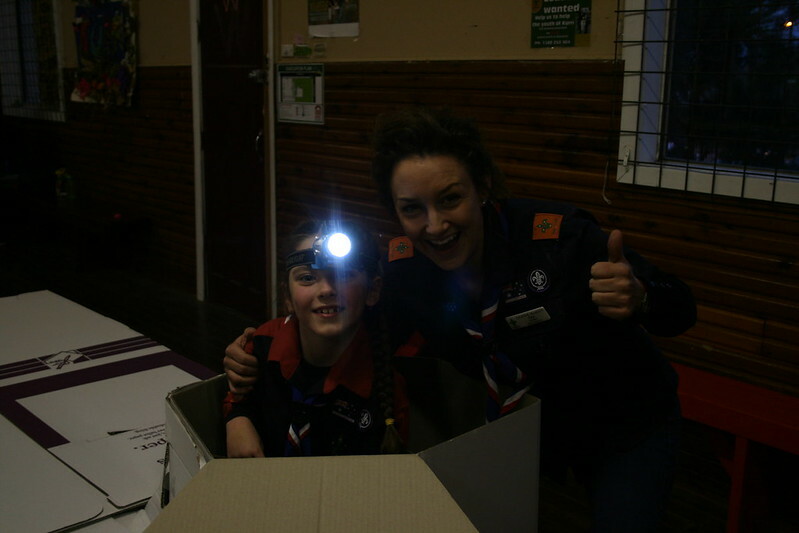 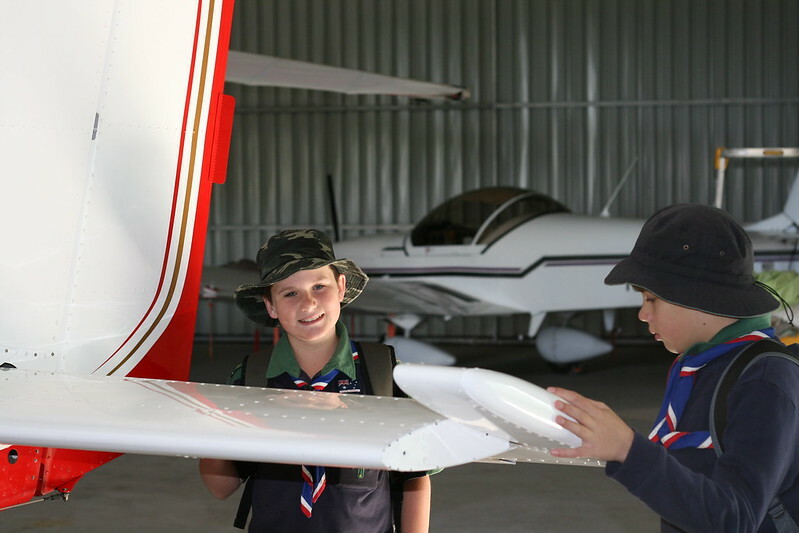 Scouts also have the opportunity to become involved in performing arts, leadership development, community service, amateur radio operation, environmental projects, large-scale events such as Cuborees, Jamborees and Ventures, international events, and service projects in developing countries. 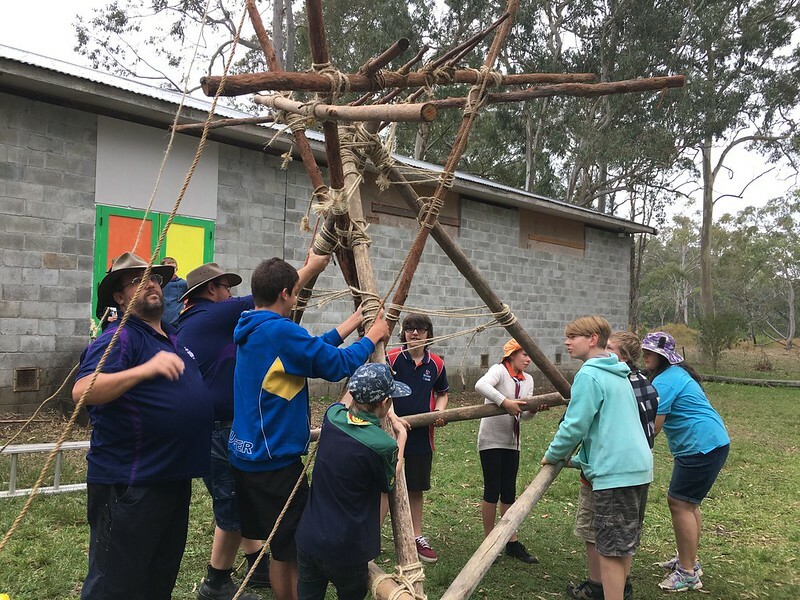 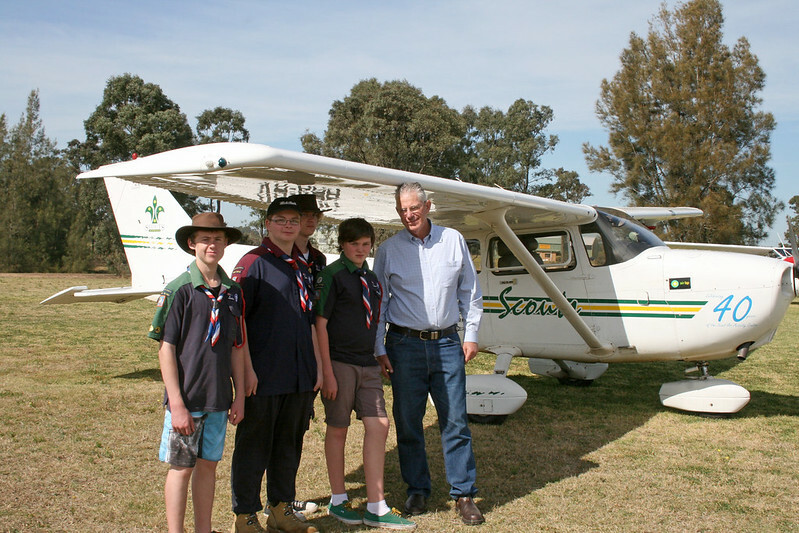 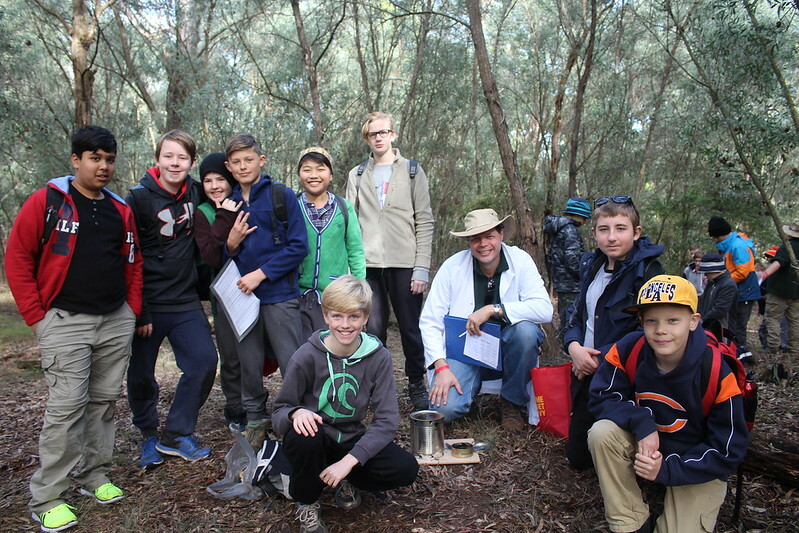 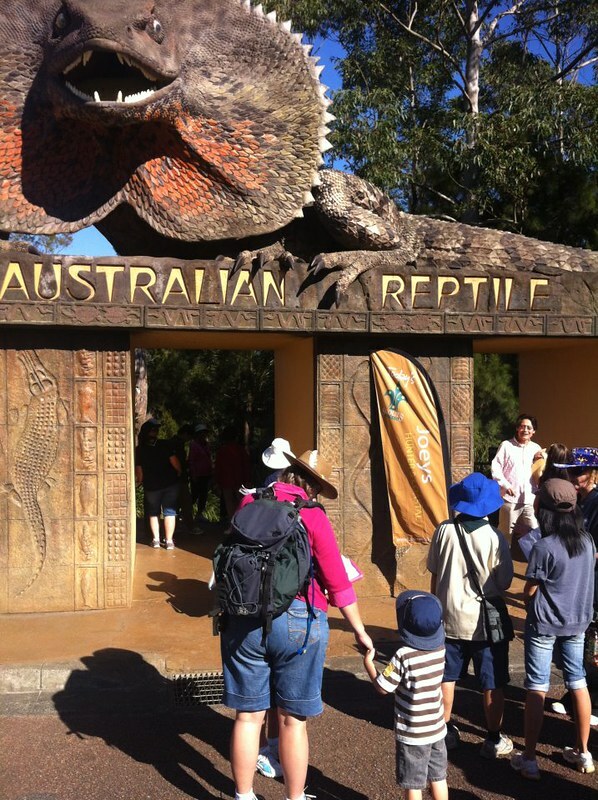 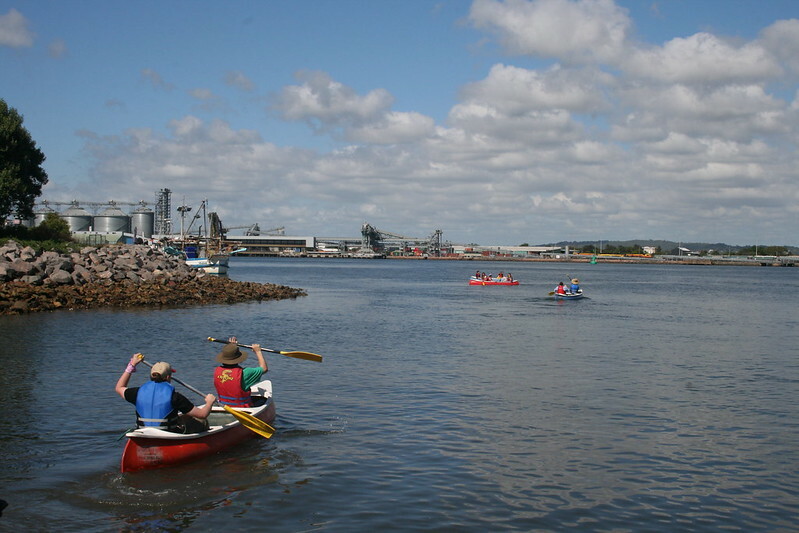 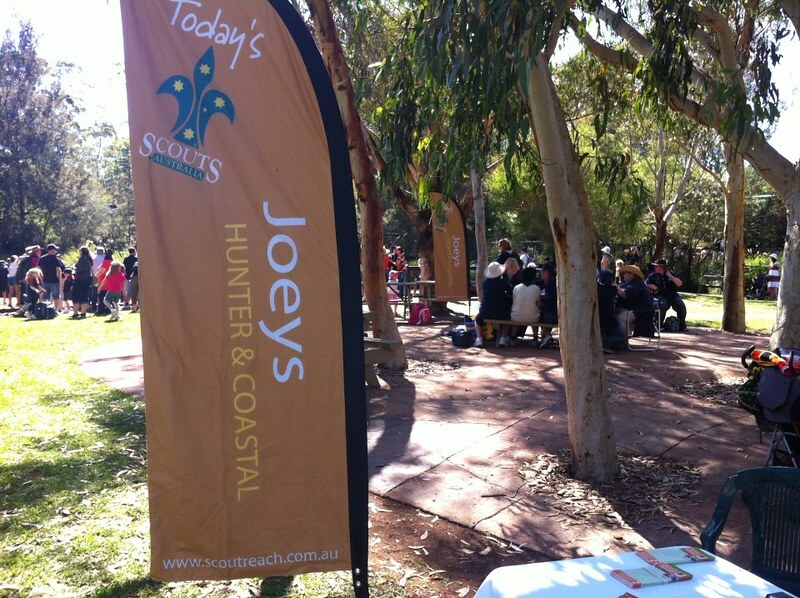 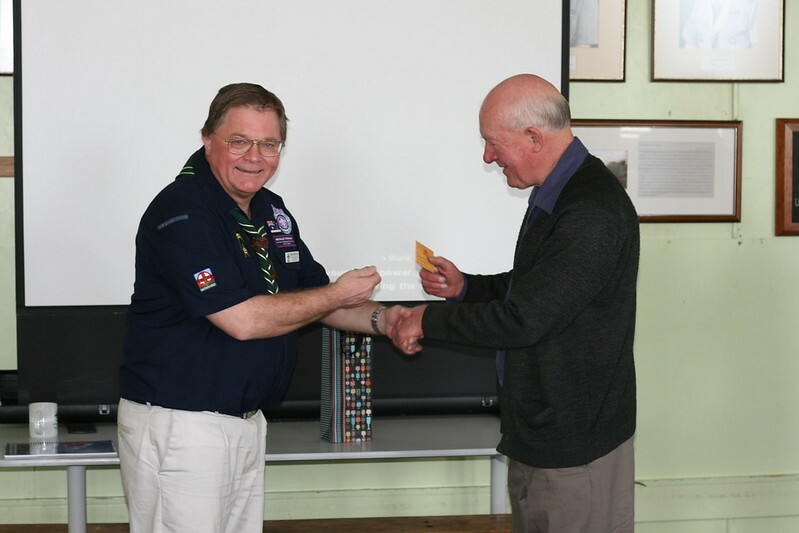 Hunter and Coastal Scouts region covers eight Districts with 74 Groups, each local Scout Group will either own or have access to a large range of camping and adventure equipment such as tents, ropes, canoes, and cooking gear. 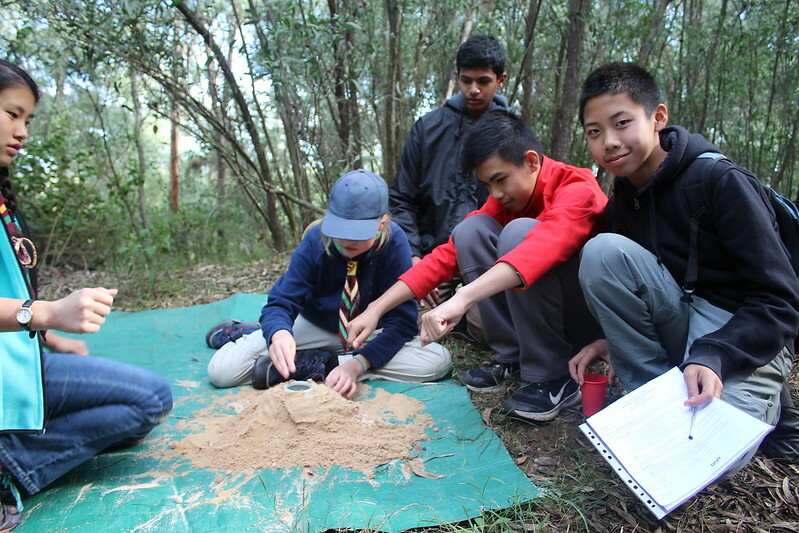 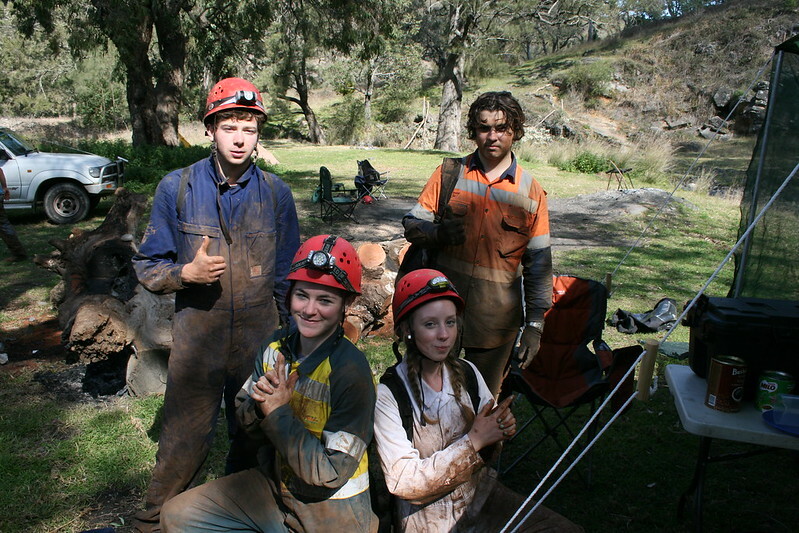 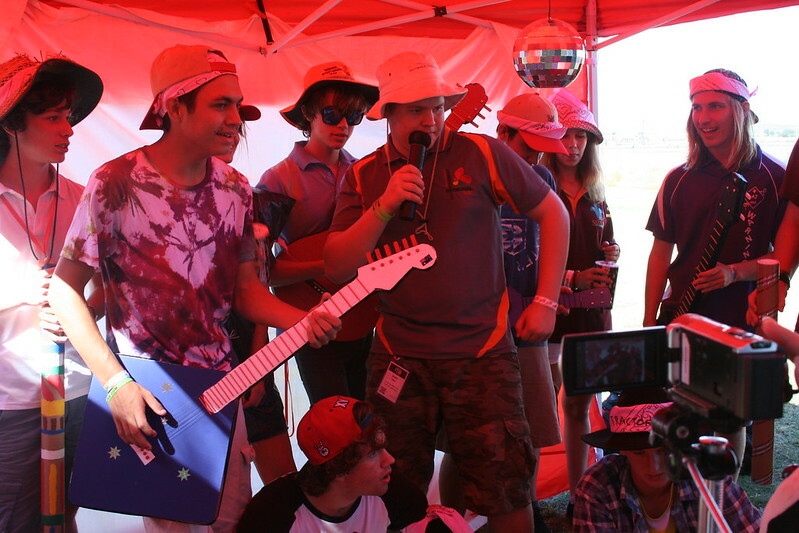 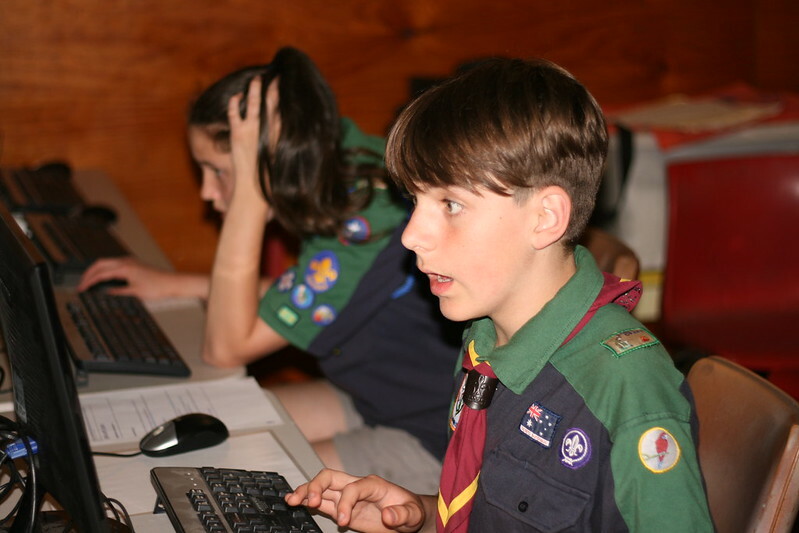 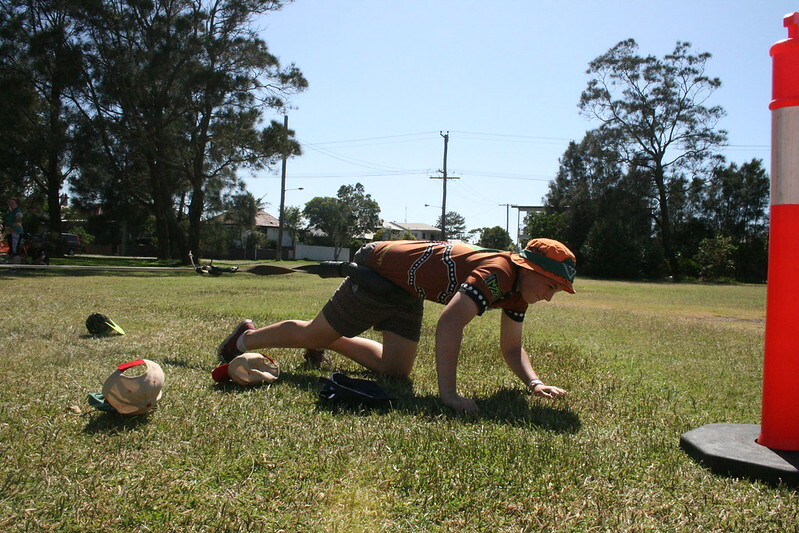 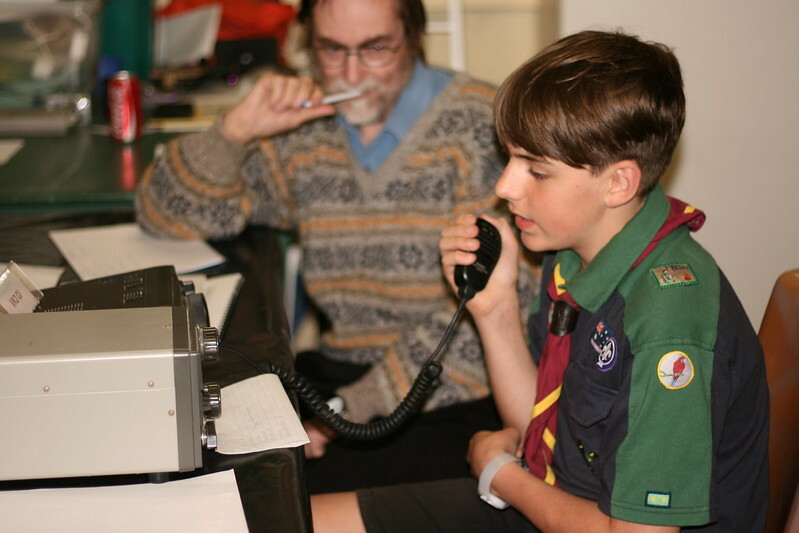 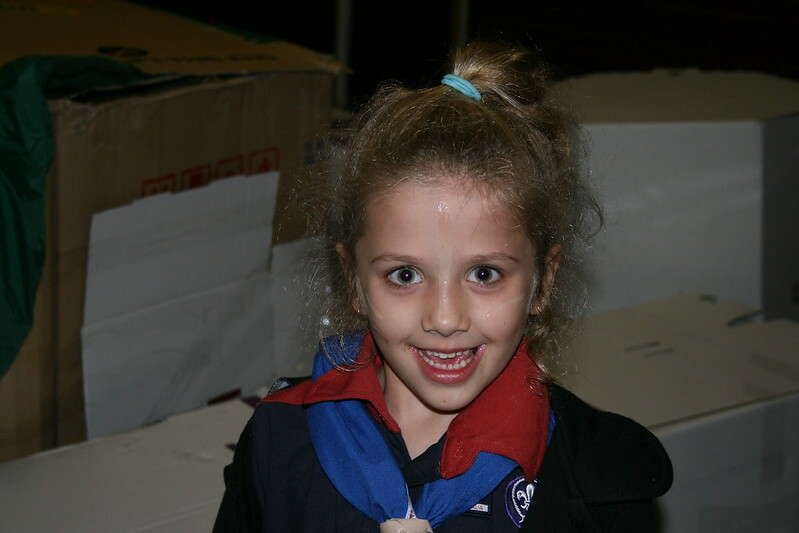 At Scouts Australia NSW Hunter and Coastal Region, we put the needs of young people first. 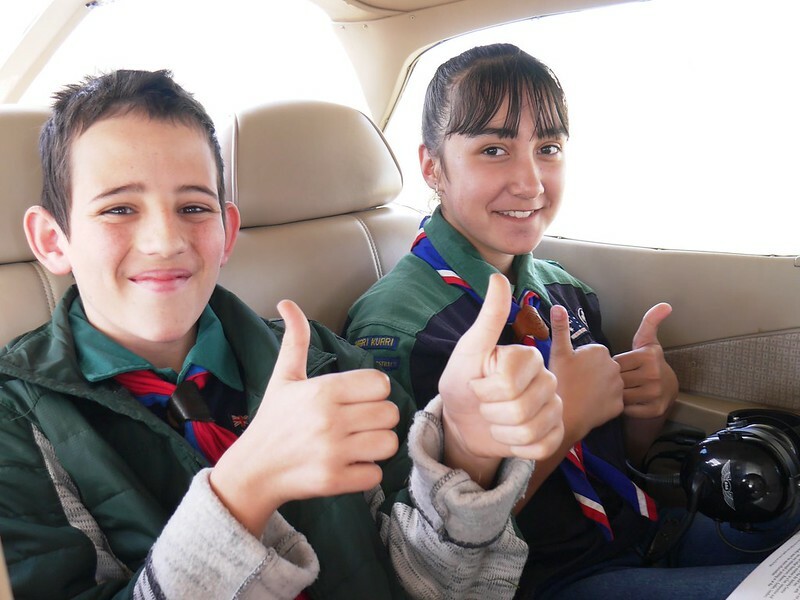 Our youth led, adult supported approach ensures our youth members are always at the forefront of our program and gives them the platform to take a constructive place in society as responsible citizens and as members of their local, national and international communities..